ECOSS spill kit program saves businesses money, reduces liability and avoids pollution problems before they start. Many drains from businesses flow directly into a local waterway. If there’s a spill, it’s the business’ responsibility to clean it up. 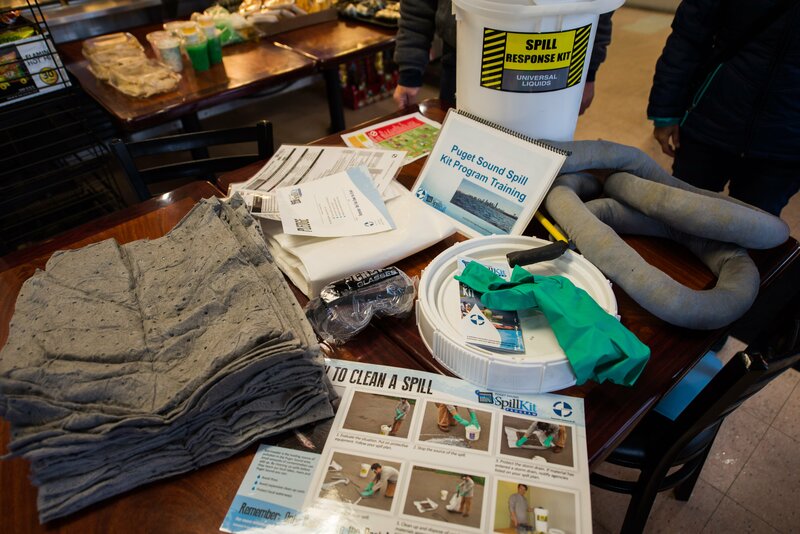 ECOSS provides free spill kits, custom spill plans and training so businesses know how to quickly deal with potentially toxic runoff. Read how Sony Sewing is protecting water quality.